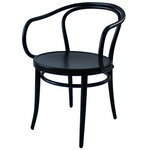 TON is a Czech furniture manufacturer whose roots reach back to 1861 when cabinetmaker Michael Thonet founded a bent furniture plant in the town of Bystrice pod Hostýnem. 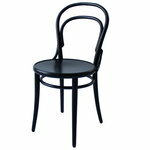 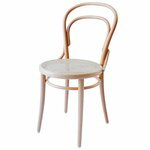 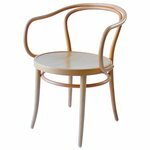 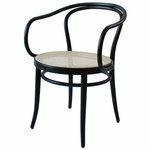 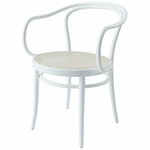 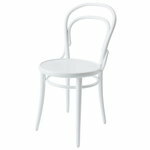 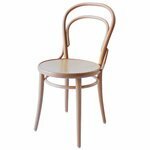 The innovative, high-quality bentwood technique made Thonet’s furniture hugely popular, and by the turn of the 20th century, several hundreds of thousands of items were being manufactured annually. 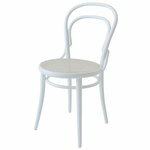 In 1946, the company became a national enterprise, and in 1953, it was renamed as TON (Továrna Ohýbaného Nábytku, ”bent furniture factory”). 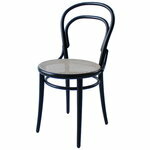 Since 1994, TON has been a joint stock company. Today, TON combines traditional and modern techniques and aims at creating timeless, ecological furniture that lasts from generation to generation.